Multinational Oilfield Service Company Turns to FastCollect for Archives and Archive2Azure to Move and Manage Over 300 TBs of Data from Microsoft BPOS, Mimosa NearPoint and Proofpoint into Azure NEW YORK – September 11, 2018 – Archive360®, the world’s leader in intelligent information management solutions, today announced one of the world’s largest oil and gas technology and services companies has chosen its FastCollect™ for Archives and its Archive2Azure™ to find, migrate and manage all of its data from aging and/or end of lifed (EOL) systems into the Microsoft Cloud. Leading National Real Estate Services Firm Leveraging FastCollect for Archives and Archive2Azure to Ease Management, Increase Capabilities, and Ensure Legal Preparedness and Regulations Compliance – All While Reducing Costs by 5x NEW YORK – September 5, 2018 – Archive360®, the world’s leader in intelligent information management solutions, today announced one of the nation’s leading real estate services firms has chosen its its FastCollect™ for Archives and its Archive2Azure™ to find, migrate and manage its data in the Microsoft Azure Cloud. 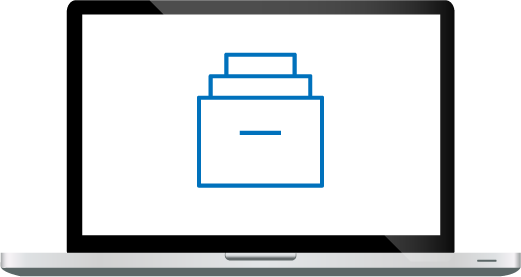 Its goals in choosing the Archive360 software solutions include easier management, increased capabilities and better data insight, as well as legal preparedness and regulations compliance. It also plans to leverage the Archive360 solutions to reduce its costs, and expects to reap a 5x reduction in overall costs of managing repository data. 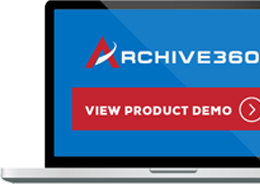 Archive2Azure Enables Organizations to Better Capture, Extend, Onboard and Manage Numerous Types of Structured and Unstructured Data in the Microsoft Cloud NEW YORK – July 16, 2018 – Archive360®, the world’s leader in intelligent information management solutions, today announced it will showcase its recently enhanced Archive2Azure™ data management and archiving platform at the upcoming Microsoft Ready Summer 2018, taking place July 18-20 in Las Vegas, Nevada. 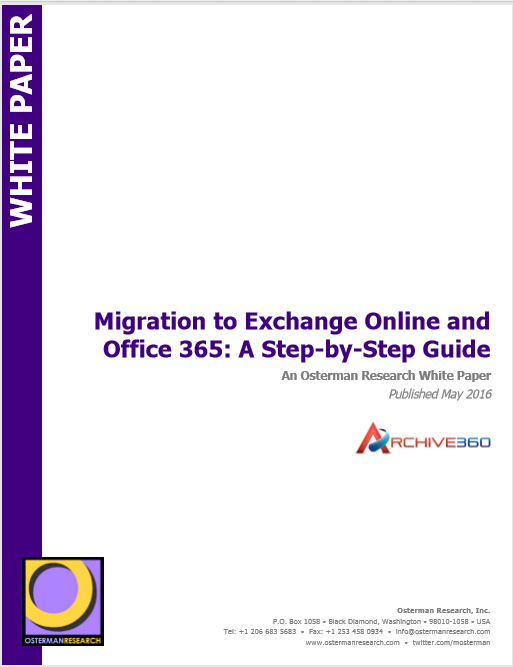 Powerful Data Onboarding Platform, based on Legally Compliant Data Validation Engine, Onboards 80+ Data Types to Azure at High Speed, with 100% Data Fidelity and Chain of Custody, While Meeting All Required Compliance Regulations NEW YORK – June 25, 2018 – Archive360®, the world’s leader in intelligent information management that drives down the cost, risk and uncertainty of digital transformation to the cloud, today announced its FastCollect™ data migration solution has been added to the Microsoft Azure Marketplace.